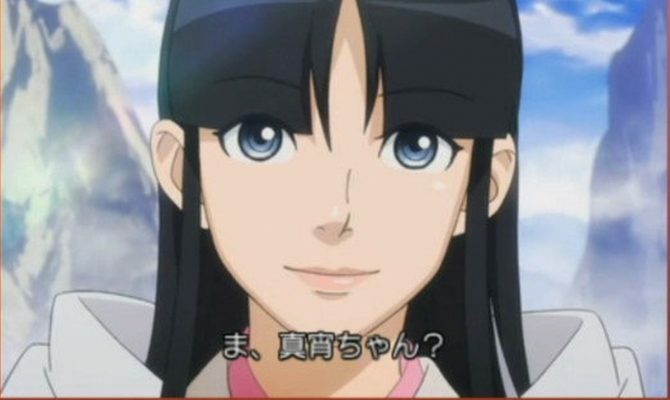 Ema Skye may not be new to the Ace Attorney series, however her forensic investigations may have switched up since the last game. 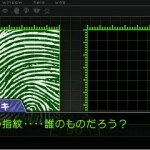 Checkout the Phoenix Wright: Ace Attorney 6 screenshots below showcasing some of the detective work that players can look forward to — specifically 3D fingerprint detection. 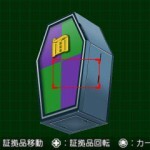 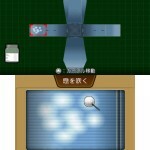 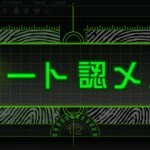 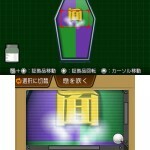 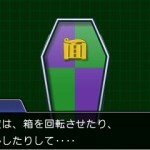 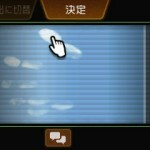 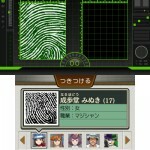 While prior Ace Attorney games utilized fingerprint scanning, evidence can be rotated fully in order to find the prints. 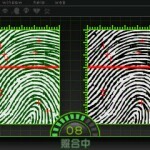 Once the prints are gathered, they can be compared with others from the fingerprint database. 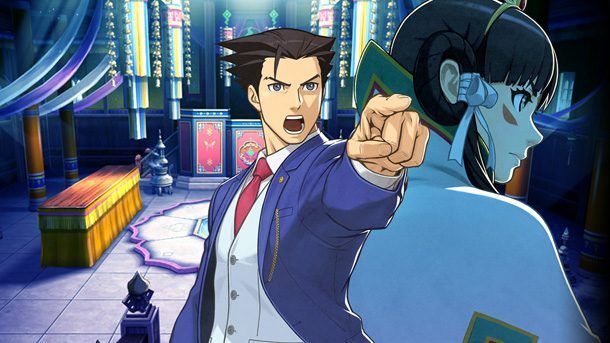 Last we heard about Phoenix Wright: Ace Attorney 6, it was getting a Japanese release date set — June 9, 2016. 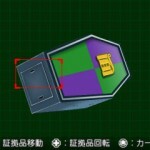 While there is no set date for Western release, Capcom has previously announced that it will comedown the line.